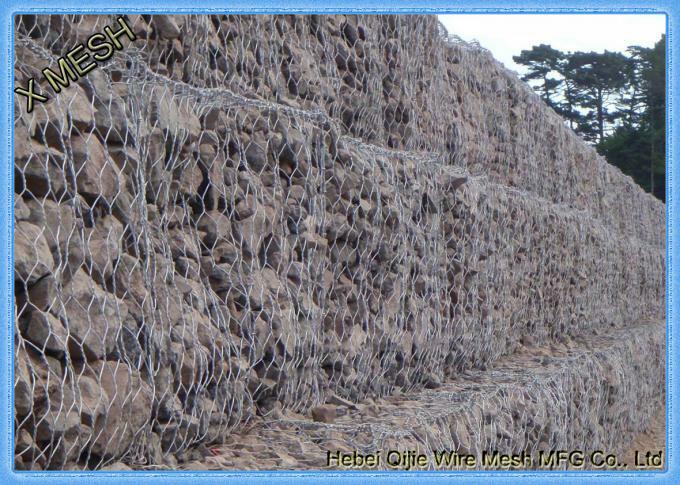 Reno Mattress / Gabion Mattress made from a hexagonal double twisted wire mesh with a mesh type 60 x 80 mm. The wire diameter is 2.2 mm with a selvedge wire diameter of 2.7 mm. 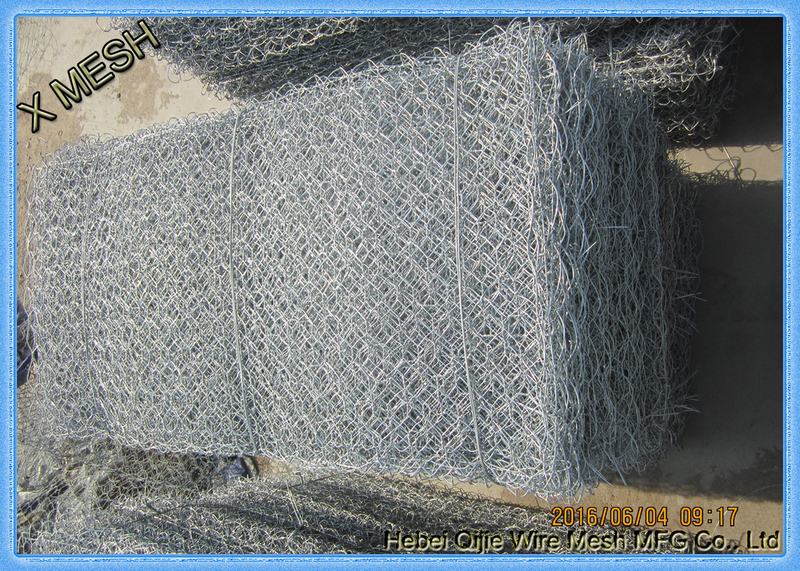 We always supply 3% lacing wire along with the material, which are used to assemble and interconnect empty units, to close and secure stone-filled units, and for internal stiffeners. 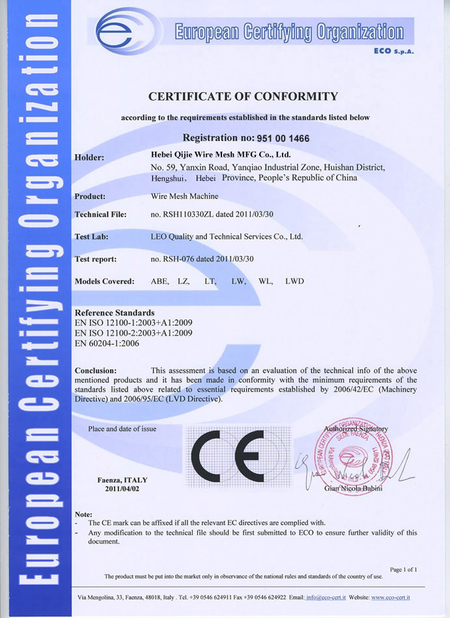 Other options are available, such as fasteners, stiffeners, hog rings. 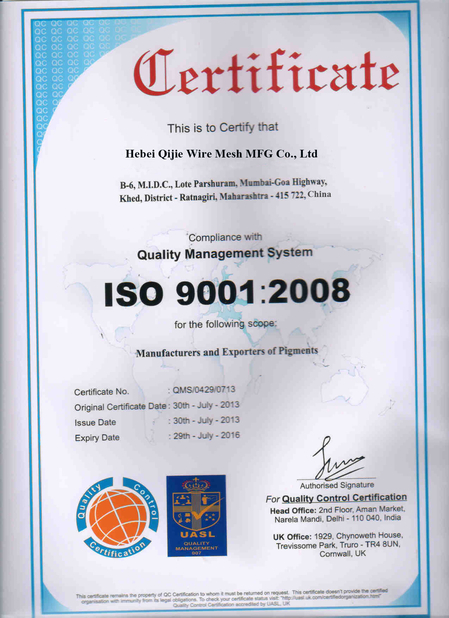 Baskets folded and bundled with steel wires, then with or without pallets as per customers' requirements.